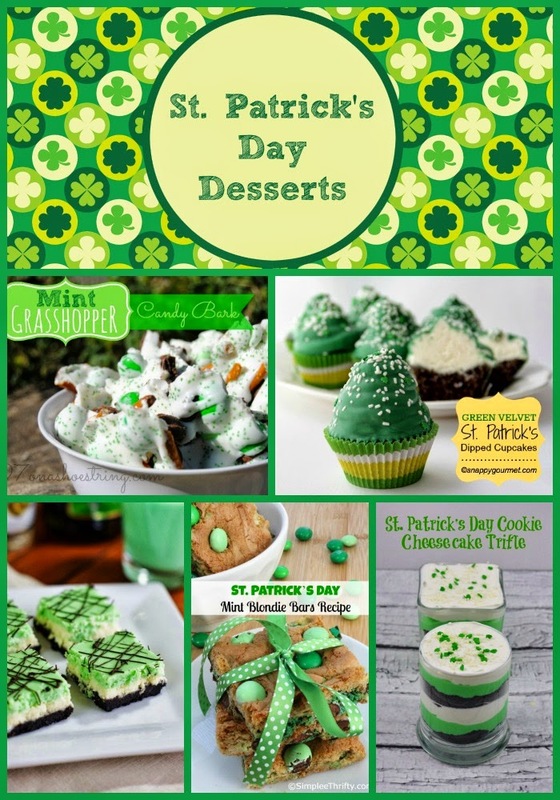 Have you been seeking ideas for treats this St. Patrick's Day? You are in LUCK! I have a roundup of some of the most creative recipes from some incredibly creative and talented bloggers. Everything from drinks to cake balls and everything in between. This will make your search for recipes so much easier! 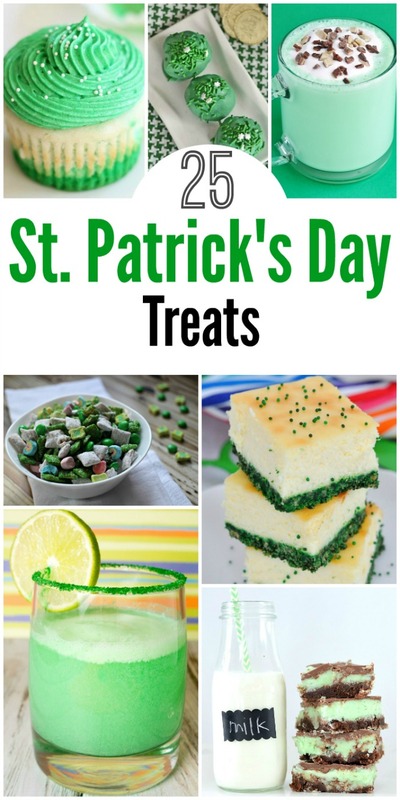 St. Patrick's Day Muddy Buddies / Frugal Mom Eh! 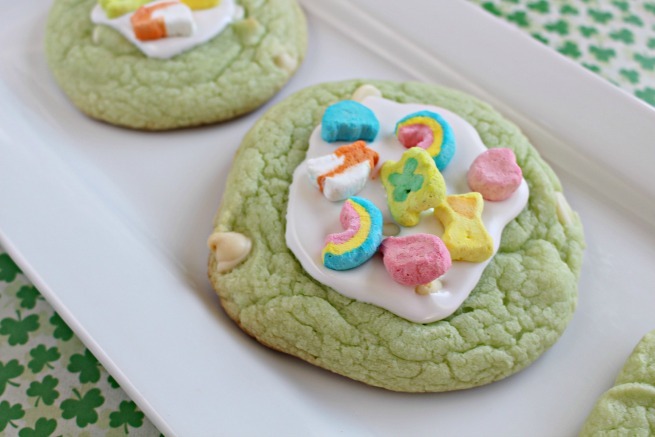 Or just check out these Lucky Charms Cookies here on my site.